Kenyans have expressed their anger in the manner which young people involved in activism and politics are going missing. Days after Dandora activist Carol Mwatha who went missing another political activist and founder of Ficha Uchi initiative Billian Ojiwa is missing. According to his family, Ojiwa went missing on Sunday evening and his phone is out of reach. Ojiwa is a community leader at Mathare informal settlement. He is also celebrated for his campaign which donates school uniforms to children. 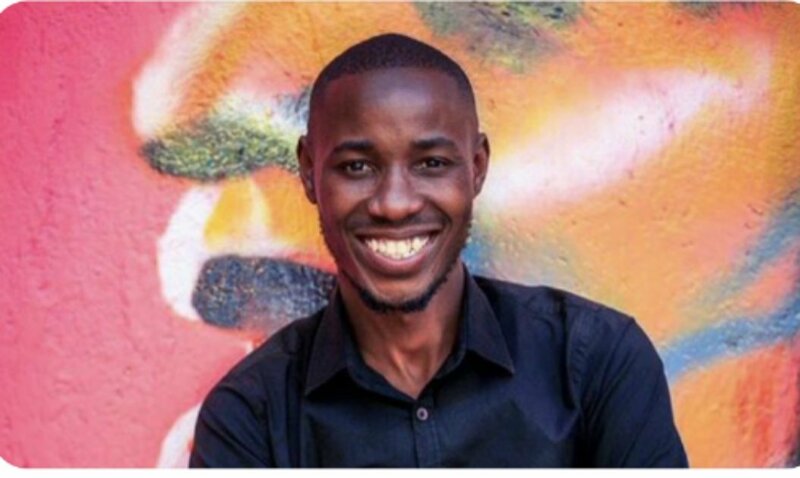 A hashtag #FindBillianOjiwa was started on Twitter to help trace Ojiwa who is the National Chairman of Kanu’s youth congress. Kanu appealed to any person with information regarding Ojiwa’s whereabouts to contact the party. “We appeal to members of the public to help trace Billian Okoth Ojiwa ( KYC Chairman). According to his wife @NerimaW, Billian has been missing since last evening and is out of reach on phone. Anyone with info to get in touch with Nerima or us,” a statement from Kanu read. Adding that the party will hold a peaceful demonstration in solidarity of their youth chairman. “We are meeting in Kilimani Police Station at 9am in solidarity with our KANU Youth Congress Chairman @⁨Billian Ojiwa KYC⁩ who went missing on Sunday evening. Kindly show up”statement from KANU. This comes in the backdrop of the disappearance of Dandora activist Carol Mwatha who went missing on Wednesday, February 6. Amnesty International appealed to the police to conduct thorough investigations into the disappearance of Ms Mwatha while Nairobi Governor Mike Sonko offered Ksh300,000 reward for information on the missing activist. According to witnesses, Ms Mwatha was walking alone on the day of her disappearance and nothing seemed amiss at least from their judgment. Ms Mwatha is a founder member and caseworker with Dandora Community Social Justice Centre, which has been documenting, lobbying and calling for police professionalism, public accountability and an end to extrajudicial killings.